What Are Causes Of Wheezing? Wheezing is a whistling sound which could be made whilst breathing. It might be a symptom of an ailment or other conditions. It is heard clearly when people exhaling, but in those severe cases, it could be heard upon inhaling. It is resulted from the narrowed airways as well as inflammation. If wheezing is associated with trouble in breathing, this might be a medical emergency. Do not under-value the condition of wheezing because it might imply something more serious. Hence, that is why you need to know some fundamental information about wheezing (which sounds so simple) before learning home remedies for wheezing relief in adults and babies. The most common cause of wheezing is asthma. But, apart from asthma, wheezing might also be a symptom of hayfever , allergies acute bronchitis, swelling in your airways, heart failure, emphysema, chronic obstructive pulmonary disease (COPD), vocal cord dysfunction, sleep apnea, lung cancer, reaction to smoking, respiratory tract infection or something stuck in your throat. Because you could not stop wheezing, your doctor has to determine its cause first. How To Find Out What Causes Your Wheezing? In order to determine the causes of your wheezing, your doctor may ask you some questions to determine your symptoms and the things leading to them. For instance, if you do not have a history of lung disease but you always wheeze after consuming a specific type of food or at a certain time of the year, then the doctor might suspect that you have a respiratory and food allergy. Your doctor will use a stethoscope to listen to your lungs in order to hear the place originating that wheezing and the severity of the wheeze. For those who visit a doctor for this problem at the first time, the doctor will ask them to perform a breathing test and might also arrange an X-ray of the chest. Blood tests as well as procedures might be necessary depending on the results that doctor takes from you or examining you. In case you seem have allergies which might be related to your wheezing, you need to carry out other tests to verify the type of allergies, including blood tests and skin tests. If wheezing is mild and occurring for many times without explanation, or if it is accompanied with rapid breathing, difficulty breathing and briefly bluish skin color, then you should talk to your doctor. is accompanied with a fever of 101° or above; you might have a respiratory infection like acute bronchitis, sinusitis, or pneumonia. starts suddenly after being stung by a certain bee, eating an allergy-causing food, or taking a specific type of medication. 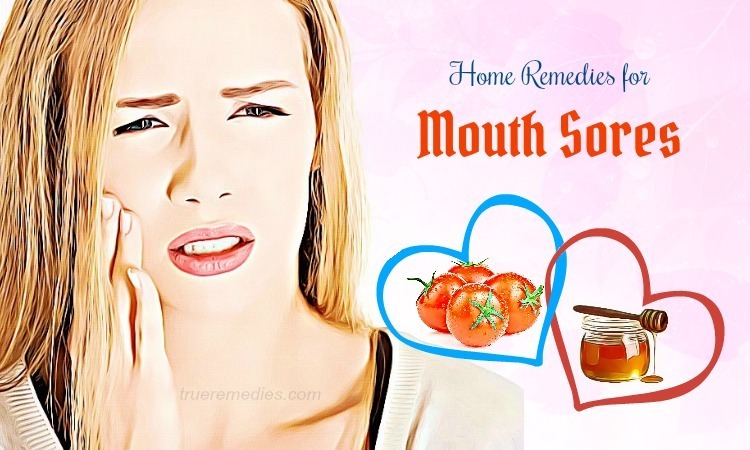 worsens, and you produce more or thicker, green, yellow or blood – tinged mucus. You might need to use antibiotics for bronchitis or pneumonia. Now, you may understand what wheezing really is and what triggers it. 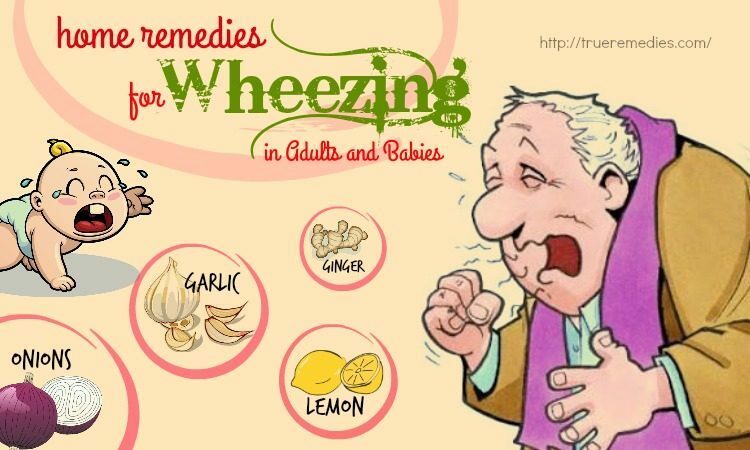 It is time to know some of the best home remedies for wheezing in adults and babies. 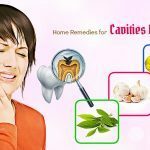 Fortunately, the following list on TrueRemedies will reveal to you top 27 tested homemade treatments for this condition. You can also detoxify the lungs to alleviate your wheezing symptoms by preparing a fenugreek decoction. Put 1 teaspoon each of honey and ginger juice in it. Eat raw ginger mixed with salt to alleviate wheezing frequency. Keep doing this method for a few months to see noticeable results. Considered as a natural healing agent, honey with its anti-inflammatory and antibacterial properties can eliminate the bacteria causing wheezing and cough effectively. That is why it is mentioned in this article of best home remedies for wheezing. The alcohol along with ethereal oils in this ingredient helps decrease wheezing. Also, it aids in preventing the inflammation causing asthma wheezing. Before your bedtime, swallow the mixture between 1 teaspoon of honey and ½ teaspoon of cinnamon powder. 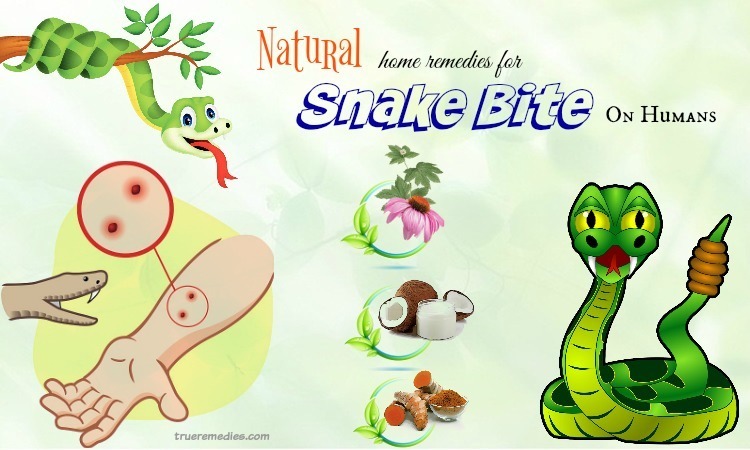 This will eliminate phlegm from the throat and help you sleep better. 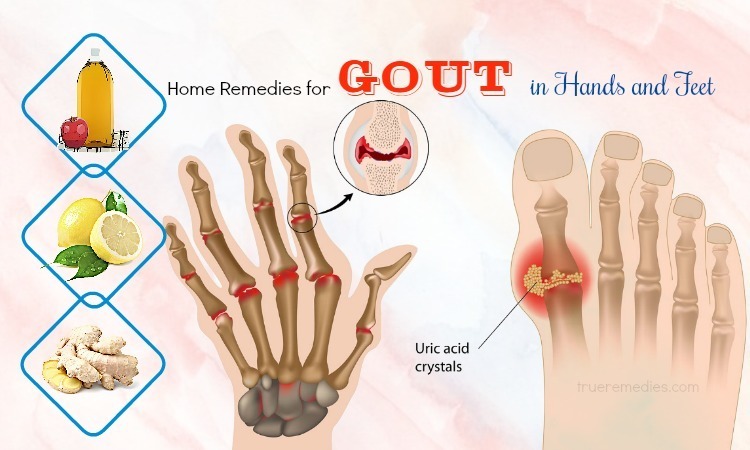 The truth is, honey works best if it is mixed with garlic cloves or ginger juice because they also have anti-bacterial as well as anti-inflammatory properties. If you are at the early stage of asthma, then using garlic according to this remedy will help you clear the congestion within your lungs. Put several drops of eucalyptus oil on the paper towel. Keep it by the head while sleeping. It will help you breathe in the aroma during the night. Alternatively, you could put 2-3 drops of eucalyptus oil in a boiling water pot, breathe in that steam. Take deep breaths to accelerate the relieving process. When it comes to home remedies for wheezing, onions should not be skipped because it has anti-inflammatory properties which help in reducing constriction of the airways. Furthermore, the sulfur content in this ingredient can decrease inflammation in your lungs as well. For those who cannot bear the onions’ taste, consume cooked onions. Those people suffering wheezing caused by asthma seem to have low vitamin C level. Fortunately, eating lemons is a good natural way to supply vitamin C for your body without side effects. Also, with its anti-oxidants, lemons can also reduce the symptoms of wheezing as well as asthma. Other rich sources of vitamin C could be strawberries, papayas, and oranges. Warning: Do not use bottle lemon juice. Besides, avoid taking citrus fruits during your wheezing attacks once they worsen your symptoms. Also known as Bishop’s weed as well as ajwain, carom seeds could be used to reduce wheezing because it acts as a bronchodilator by dilating bronchial in your lungs. Follow these methods to make use of carom seeds as one of home remedies for wheezing relief. Boil 1 teaspoon of carom seeds in water, then inhale the steam. Drink it if you want. You could heat a small amount of carom seeds which are wrapped in a cotton cloth in the microwave for several seconds. Heat a paste made from jiggery and carom seeds and consume 1-2 teaspoons of this paste for 2-3 times per day for several days till you get a relief. The remedy is not recommended for those with diabetes. Because the body area needing utmost attention is our chest, people should keep it warm. Warm up your chest, upper back, and the back side of your neck by using a fomentation bottle. Keep your feet warm by putting them in the warm water is also good. Sipping lobelia tea is one of the best home remedies for wheezing. 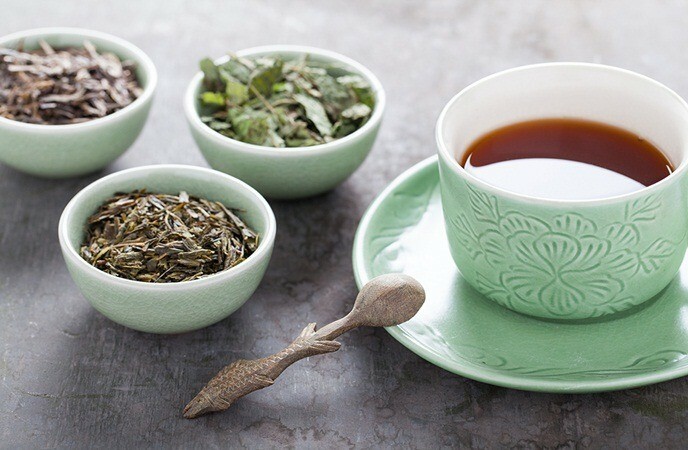 You could make this tea and drink to relieve wheezing. But, drink with small sips and slowly because if you drink quickly, you might vomit. Lobelia tea can relax the nerves, so the wheezing can be controlled. This sounds surprising in regard to home remedies for wheezing. But yogurt does work to reduce wheezing symptoms. The vitamin B12 in yogurt is beneficial for your lungs. It is reckoned lung-friendly vitamin. Consuming just 2 cups of yogurt per day will protect against wheezing as well as asthma attacks. In case you are sensitive to sulfite, the curd will be more beneficial for your asthma. Another suggestion among home remedies for wheezing is home vaporizer. This traditional remedy is potent for wheezing because it reduces the triggers of wheezing in your home. Keep the heat at the low level till the water evaporates all. While doing this method, you should close the doors. If your room is big, then you need to use more water and peppermint oil as well. 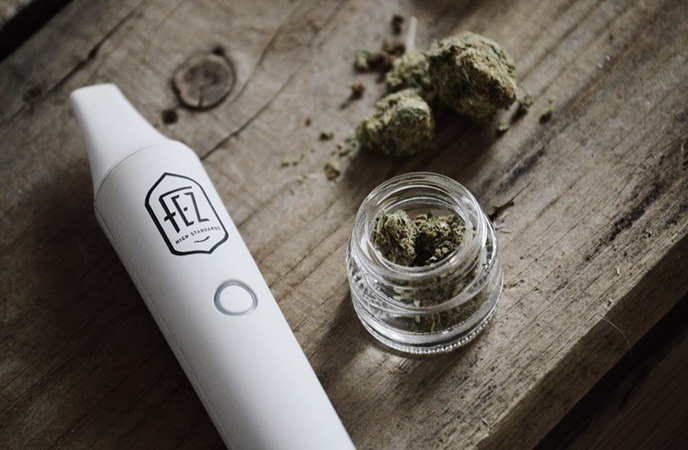 To get the best results, you can make a tent using a sheet to inhale the vapors. Eating fish with a high content of omega-3 fatty acids can help you alleviate wheezing. This substance can enhance the ability of your lungs to handle irritants. According to researches, the probability of wheezing attacks could decrease by about 50% if you eat mackerels daily. Sardines also give the same results. This is a folk remedy which could be used even for children. Put the socks on feet after applying ointment. 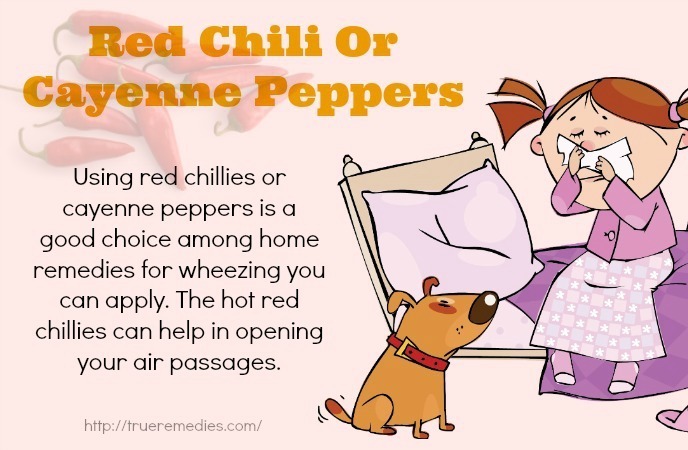 Using red chillies or cayenne peppers is a good choice among home remedies for wheezing you can apply. The hot red chillies can help in opening your air passages. 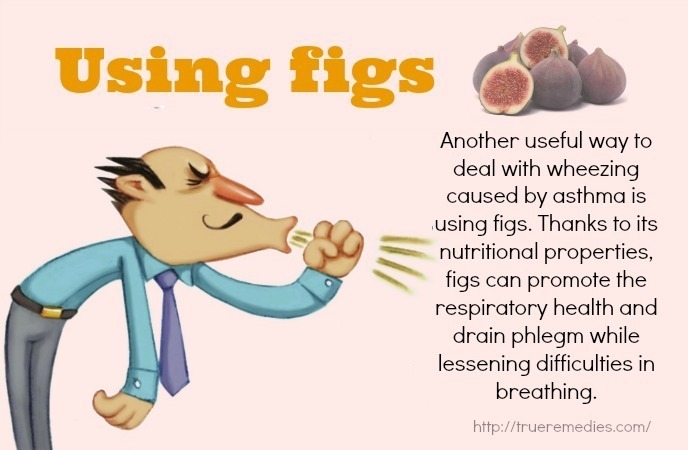 When eating them, your body’s fluids will get active, whether they are in your mouth, throat or of the lungs. By this way, the mucus will become thin; therefore, you will feel easy to breathe. Drinking hot soups is a good solution to relieve wheezing, particularly in winters. By that way, you will hydrate your body. Even, you can drink vegetable juices to keep wheezing under control. Add 1 teaspoon of grated ginger in 1 ½ cup of water. Flax seeds, one of highly effective home remedies for wheezing, are a natural anti-inflammatory agent and rich in omega-3 fatty acids. Taking flaxseed oil is known to help decrease asthma wheezing and prevent its symptoms’ occurrence on a regular basis. 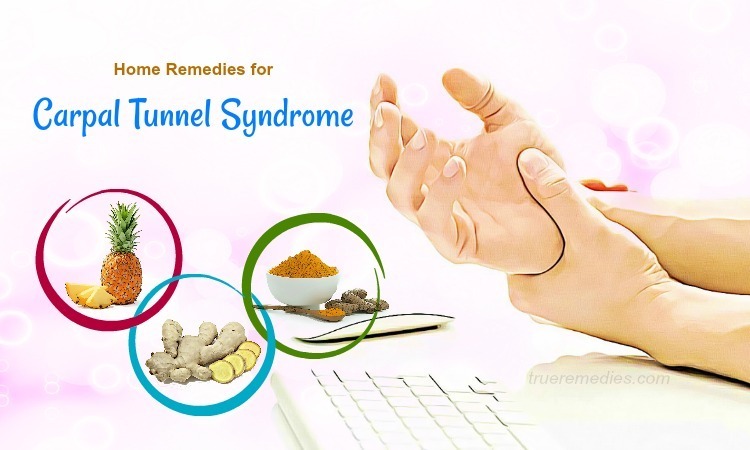 Widely used in India, Indonesia as well as other Southeast Asian countries, turmeric is a good treatment for wheezing. Its fame is because of the strong aroma and flavor and its different purposes as a folk medicine. Turmeric has been used to deal with a lot of types of respiratory illnesses, including asthmatic wheezing. Researches show that curcumin in this ingredient can alleviate wheezing in mild or moderate cases of asthma. Many studies have shown that gingko biloba has various pharmacological effects. It has been proven in treating dementia or Alzheimer’s disease, slowing down aging process, neutralizing free radical damages within the body and preventing strokes and heart attacks. 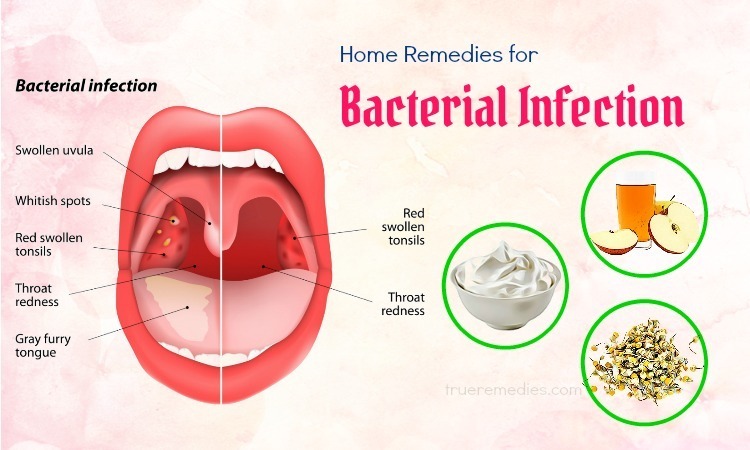 This remedy is one of the most regularly used in European countries, which can reduce inflammation in the airways due to chemical compound named gingkogolide. 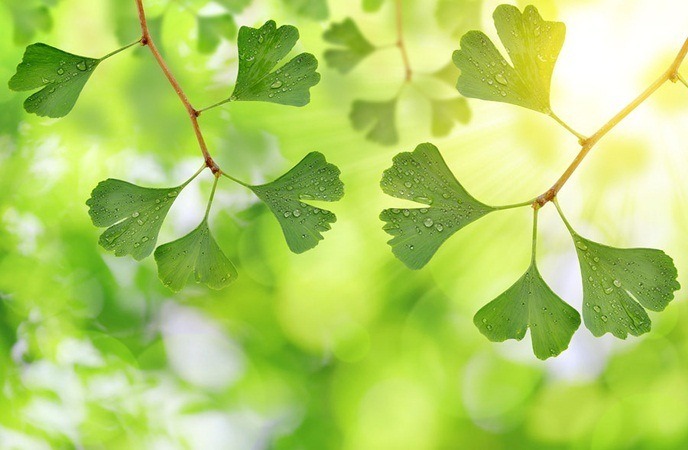 A study has shown the protective effects of gingko Bilbo against bronchospasm caused by strenuous physical activities, and allergic reactions to those dust mites, which are triggers of wheezing. It means that you could take advantage of gingko biloba as either a treatment or preventive measure for wheezing caused by dust mites. If you often drink coffee, then congratulate, the caffeine in your regular coffee can be helpful in taking control of wheezing as it acts as a bronchodilator. Hot coffee can help relax as well as clear the airways, therefore assisting you in breathing easier. Remember that the stronger the coffee is, the better the results you get. However, do not drink more than 3 cups of the black coffee per day. In case you do not a fan of coffee, then you can choose a cup of hot black tea as an alternative. But, do not use overuse caffeine as your regular remedy for wheezing. Transfer that mixture to a good cup and consume that solution once per day for about 1 week. Gooseberries are the next one in this list of home remedies for wheezing that you should not overlook. Crush several gooseberries and add honey to them. Then, consume that mixture. This will help you stay away from wheezing. This is little known in regard to home remedies for wheezing. Take out bitter gourd’s juice and add a small amount of the mixture between basil and honey into it. Mix them together. This remedy is perfect for curing asthmatic wheezing attacks. Just simply preparing the tea from parsley leaf also gives you a good solution for asthmatic wheezing. It will also soothe your chest as well as throat congestion. 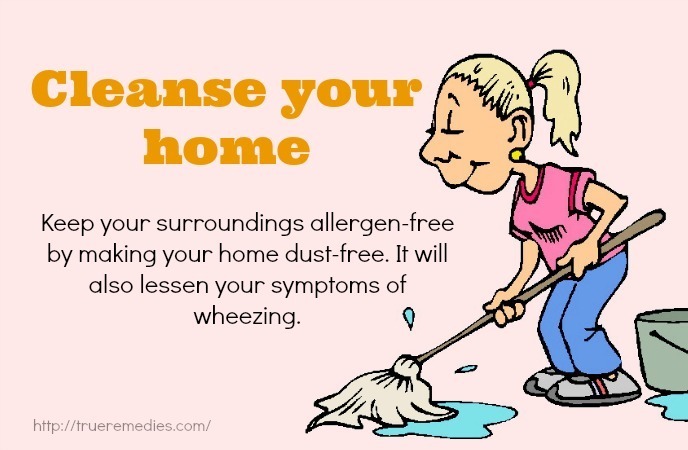 Keep your surroundings allergen-free by making your home dust-free. It will also lessen your symptoms of wheezing. You need to identify your asthma triggers. After identifying, avoid them. Stay away from irritants, allergens and pollutants in the air as well as respiratory infections. Consume at least two serving of the cold water fish such as cod, mackerel, salmon, and herring per week. Take omega-3 supplements after having consultations from doctors. Add more fresh fruits and veggies into your diet. The nutrients like vitamin C and E, selenium beta-carotenne, and magnesium could be good for lung function. Avoid packaged and processed foods with artificial food preservatives and additives. They might trigger wheezing. 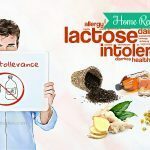 Limit your intake of dairy products and milk in case you are allergic to the milk proteins or have lactose intolerance because of lactase deficiency. People without these problems could take milk because the fats in whole milk come with a protective effect against asthma symptoms, including wheezing. When wheezing comes on, stay calm because panic just makes your symptoms worse. Help yourself with the visualization trick here: Close the eyes, inhale and see your lungs expand and fill up with white light. Feel your breathing gets easier. Repeat the exercise for additional two times and open your eyes afterwards. Use evening primrose oil which is high in an essential fatty acid named GLA. This substance is converted by the human body into anti-inflammatory substances. Thus, you can take about two 500-mg capsules for thrice per day. To avoid upset your stomach, take primrose oil capsules with your meals. Do not smoke and also stay away from those who do. Cigarettes smoke can irritate your airways. Eat smaller and more frequent meals and avoid eating before going to sleep. It is because the upwards migration of the stomach acids might cause heartburn and trigger asthma symptoms, including wheezing. 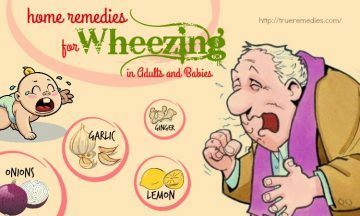 After reading the checklist of top 27 best home remedies for wheezing introduced in our Home Remedies category, hope that you have withdrawn for yourself some useful information to treat and prevent wheezing in adults and babies. If you have any other effective home remedies for wheezing, feel free to leave your words below this post. We appreciate and will respond as soon as possible.